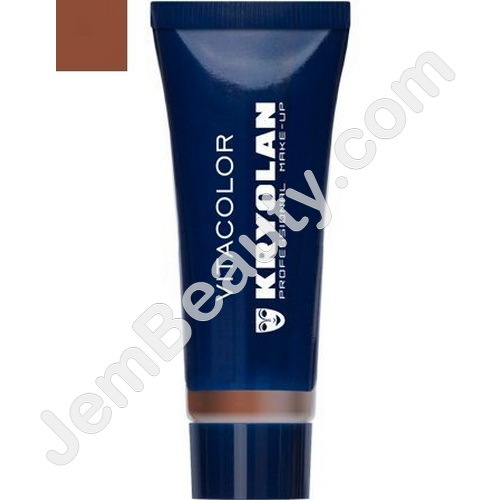 Vitacolor is a cream-like foundation with high covering power. The Foundation is very easy to apply and distributed effortlessly. It is recommended to powder Vitacolor after application with Translucent Powder.